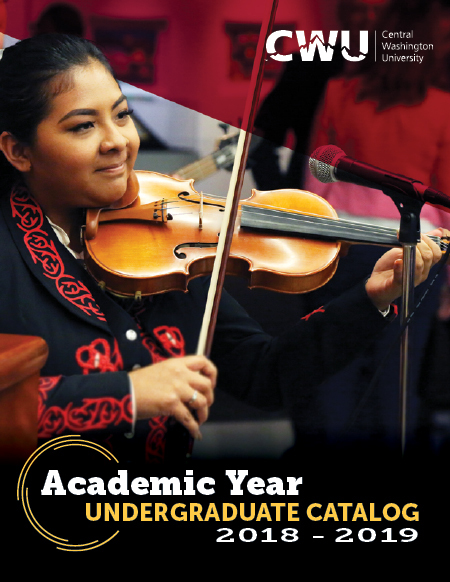 To navigate through the 2018-2019 undergraduate catalog, please use the links at the left hand side. My Portfolio - Is Your Personal Catalog - allows you to record and track your favorite degrees, programs, courses and requirements. Click on the My Portfolio link on the left hand side, create an account with an e-mail address and a password of your choice, and then start adding information while browsing the catalog.